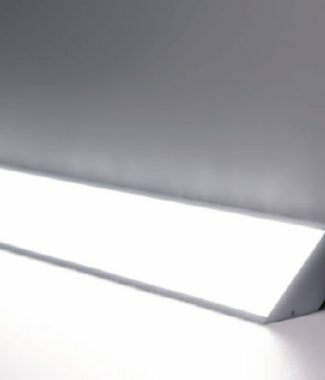 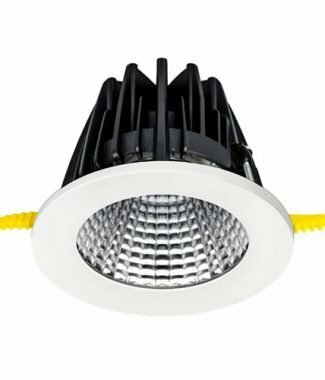 APHRODITE LED is made using the latest generation LED boards, now capable of over 200 lumens per watt with either Tridonic or Samsung chips. 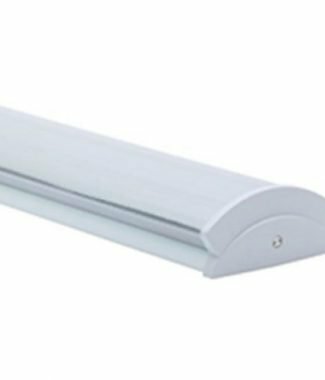 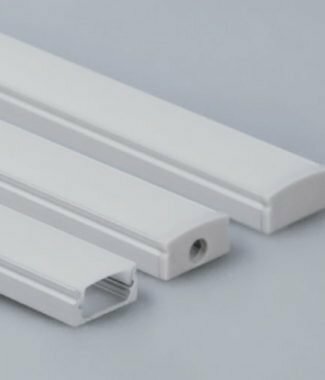 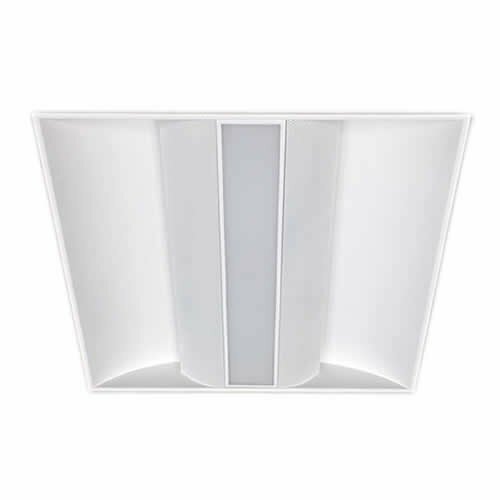 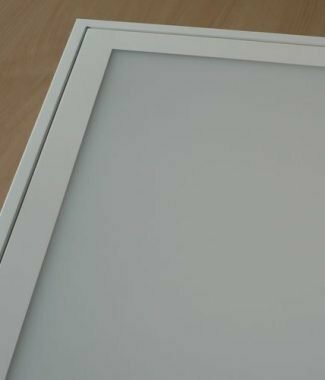 A dual diffuser system provides both direct and indirect light resulting in very low glare, making it the ideal solution for office spaces and schools. 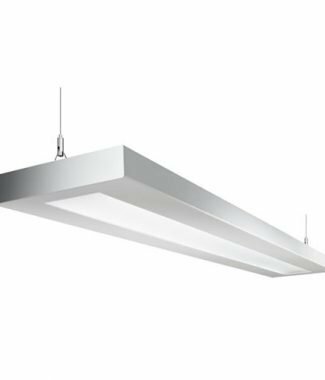 Never again does compatibility become an issue to the specifier, as all ceiling types can be catered for and all required dimming methods accommodated.